The Women's Ontario 3-in-1 Jacket from Ayacucho is a warm, stylish and versatile jacket that can be utilised throughout the year. 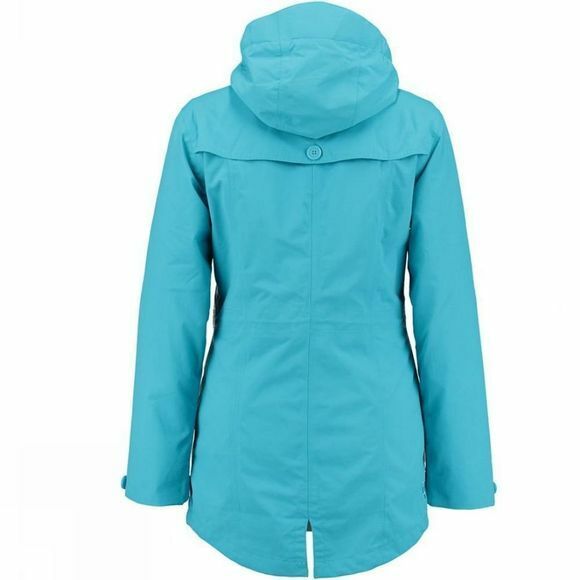 The outer shell is waterproof and breathable and thus will keep you protected from wet, wild and windy conditions. It features plenty of zipped pockets for stashing essentials securely and two pockets in particular are perfectly positioned for stashing your hands comfortably when the weather gets cooler. You can wear this alone in warmer conditions or zip in the warm fleece jacket that acts as an insulating liner when the mercury drops. The insulating fleece liner can also be worn alone on cool dry days as a simple fleece jacket. 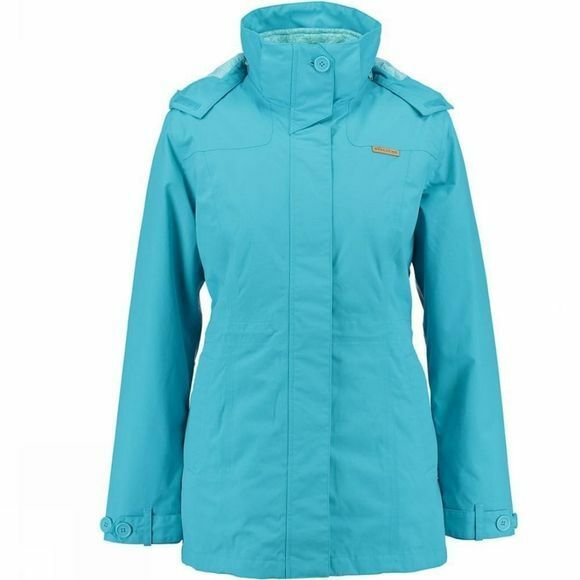 It has a full length front zip and a high collar for excellent heat retention.